You will be less prone to skin problems like acne, blemishes and dry and unhealthy skin, all of which indicate impurities present in the blood. 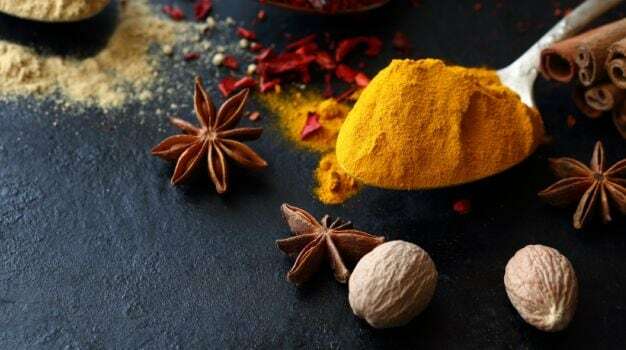 Blood cleansing also helps eliminate the risk of various health and skin conditions that are caused by impure blood, which include allergies, headaches, nausea, et al. A healthy blood supply impacts major organs and their functions. 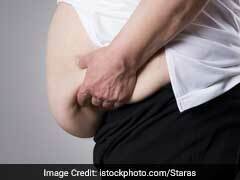 Kidneys, heart, liver, lungs and lymphatic system are all dependant on a healthy blood count. Blood cleansing is important for uninterrupted transportation of gases like carbon dioxide and oxygen to and from the lungs and the rest of the body. Blood purification process helps to regulate your body's pH value, water balance and temperature. Healthy blood contains white blood cells that help minimise blood loss from an injury and ensure a healthy platelet count. 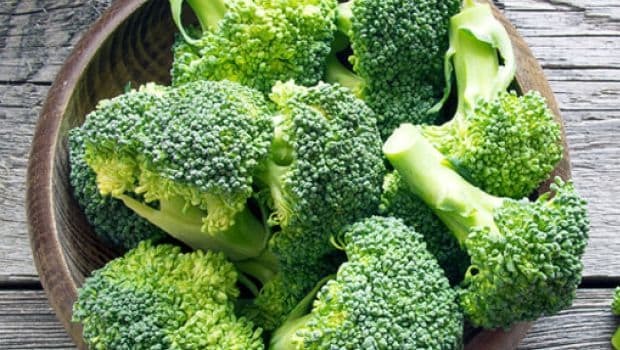 Broccoli is said to be one of the best natural blood purifiers that helps remove toxins from the body. This veggie comes loaded with calcium, vitamin C, omega-3 fatty acids, dietary fibre, potassium, manganese, phosphorus and glucosinolates. Regular consumption of broccoli ensures loading up on antioxidants that help detoxify blood and boost the immunity system. Toss it in your salads and include it in your everyday delicacies. Here's how you can include more broccoli in your diet. 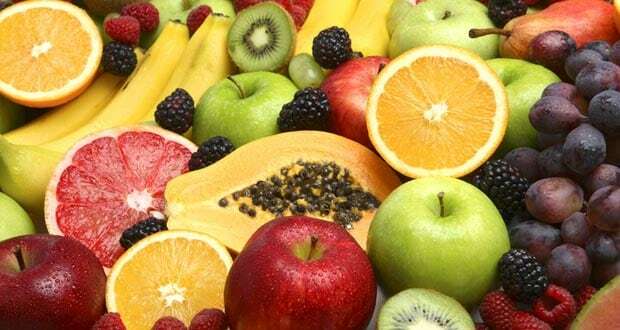 Fruits like apples, plums, pears and guavas have pectin fibre that is useful in cleansing blood. 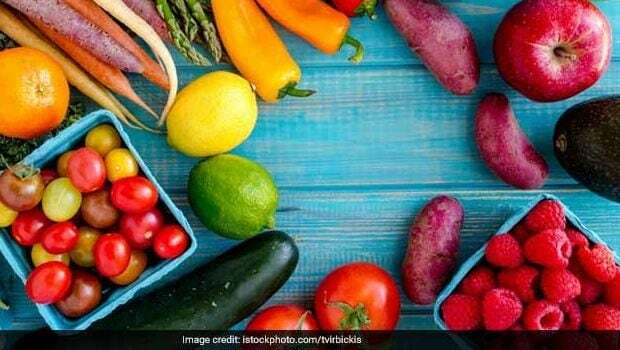 They not only bind with excess fats in your blood but also with heavy metals and other harmful chemicals or waste and remove them efficiently. Moreover, the lycopene glutathione found in tomatoes is useful for eliminating waste and chemicals. 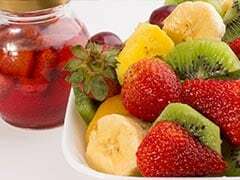 Don't forget to add a bunch of berries like strawberries, blackberries and cranberries to your diet that help keep your liver health in check. 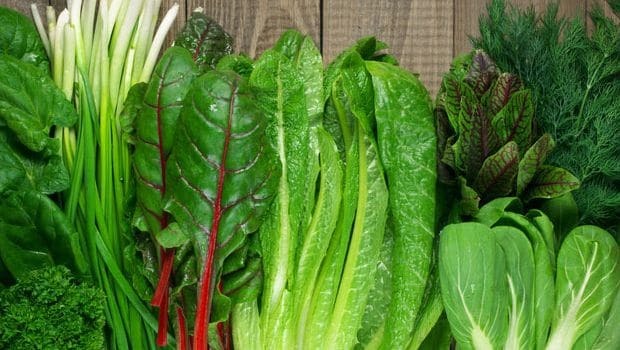 You may not be a fan of green leafy vegetables, but let us tell you that these veggies are loaded with essential nutrients and antioxidants that keep diseases at bay. Choose from kale, lettuce, spinach and mustard greens to ensure a healthy blood flow. These greens are responsible to increase enzymes in the liver that help promote the blood detoxification process. 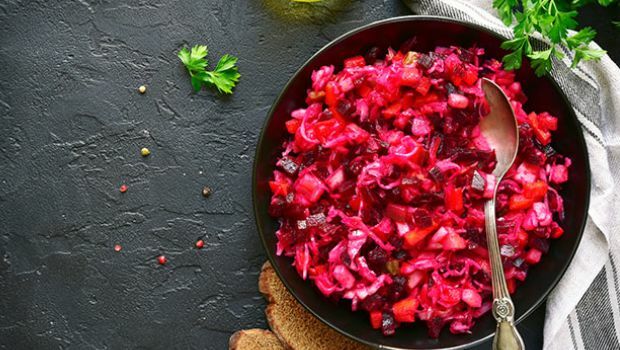 Beetroot is said to be a natural source of nitrates and antioxidant betalains that can reduce inflammation and oxidative damage in the liver. Most studies have shown that beetroot juice helps increase the production of enzymes that naturally detoxify the body. Add beetroots to your salad bowls or desserts. A popular sugar alternative mostly found in Indian households is known to be a natural blood purifier. This unrefined sugar has fibre that helps cleanse the digestive system, prevents constipation and expels waste from the body. 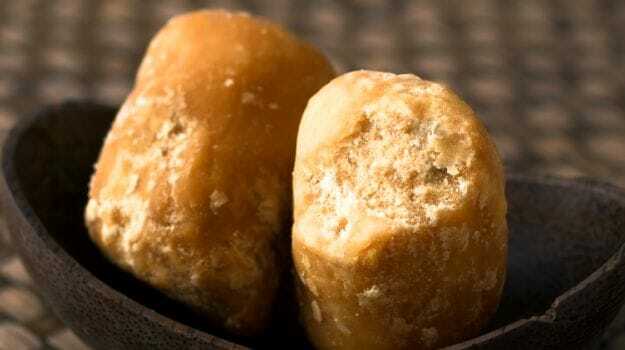 The high iron content in jaggery helps restore haemoglobin levels and keeps healthy blood flowing in the body. Moreover, it is known to eliminate clotted blood from the body, further helping cleanse blood. Water is one of the most common and simplest natural blood purifiers. Kidneys flush out toxins from the blood through urine and water is your best bet to help stimulate this process. Water expels all the harmful chemicals and toxins in your body and help the organs function well. 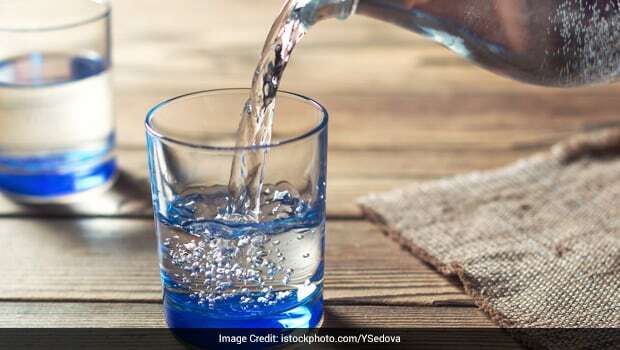 According to Ayurveda, an ideal way to use water as a blood purifier is to store some warm water in a copper vessel overnight and drink it the next day on an empty stomach. The copper tends to cool your liver down from excess work it's done to detoxify your blood and the water helps stimulate the waste elimination process. Water is one of the most common and simplest natural blood purifiers. 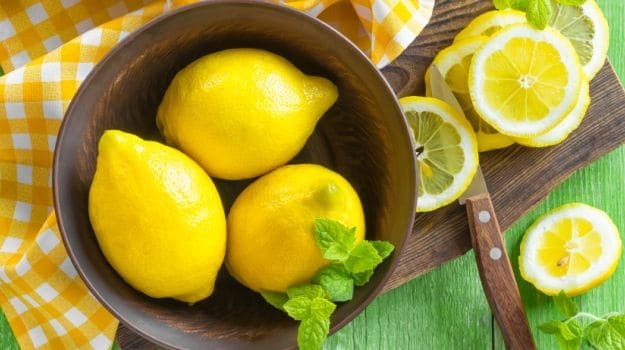 Warm water with lemon is said to promote the breakdown of fat and also tends to ease the load on your kidneys, while the vitamins and minerals in the lemons help detox your blood and overall body system. Go on and add these essential foods in your daily diet and make sure you have a healthy and purified blood system. Is Refined Food Killing Us?